People with public Instagram accounts must have faced the issue of having unwanted followers that cannot be really removed even if they block them. Having a public account means that your account is open to all users with minimal to no privacy at all. Even if you block someone, they can have an access to your account via simply browsing through a private window. 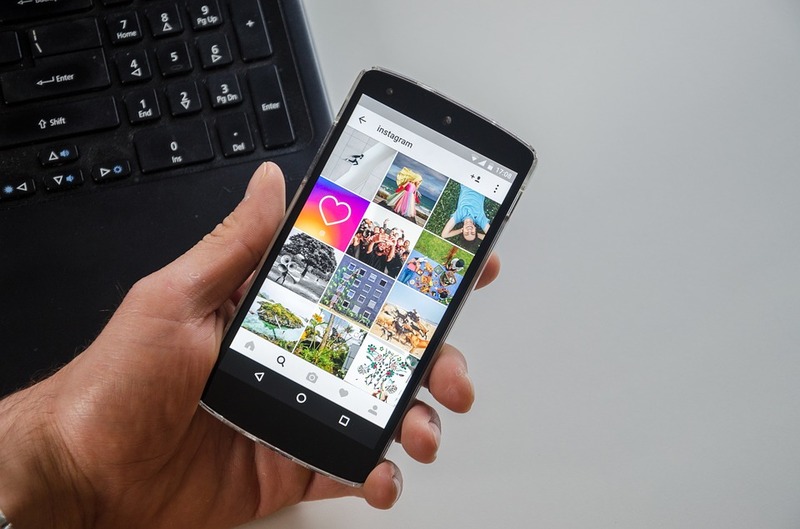 This dilemma aside, now Instagram has taken the reigns and is trying to provide a direct control to the owners of public accounts so that they will be able to control the followers to some an extent. The social media forum has started experimenting with the ways to manually remove the followers with a few simple taps. Just like the private accounts, the users of public accounts have also beginning to get the option to remove the followers manually. The reports for this feature have been coming out for a few months and it seems to be going out to a larger population of the sample users, for Android users at least. A tweet by Matt Navarra earlier and the company has confirmed testing the feature, but they are not officially providing any more specifics regarding the development and release of the feature. Blocking the users would yield the similar results, however, this method is way less aggressive and the person who is removed will not have to go through the realization of being blocked in this situation. 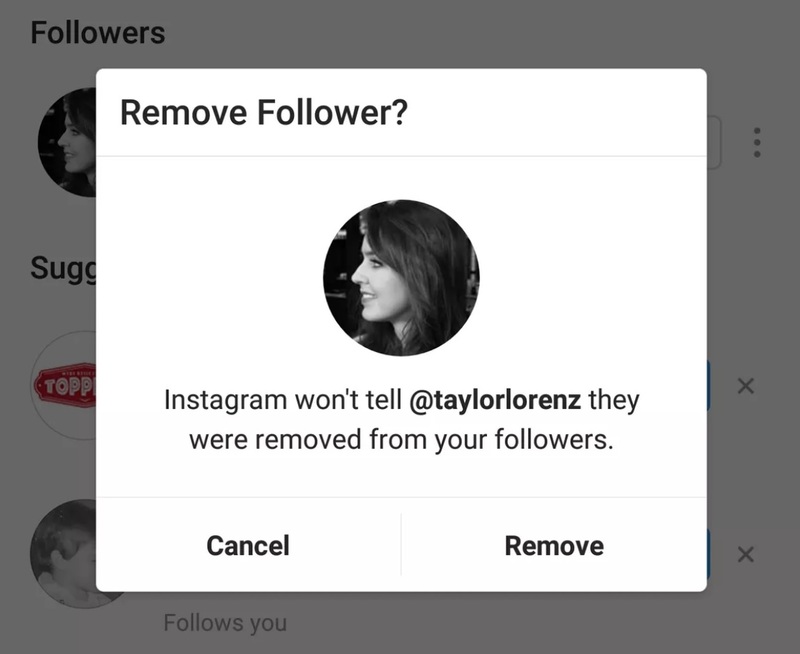 Instagram also confirms that the users that you remove will not be notified of the action. In may, Instagram provided with a new feature of “Mute” which allows you to keep following people while you won't have to go through their posts and stories. This will help you avoid the situations where you neither can unfollow the person nor can handle their 20 Instagram posts a day.